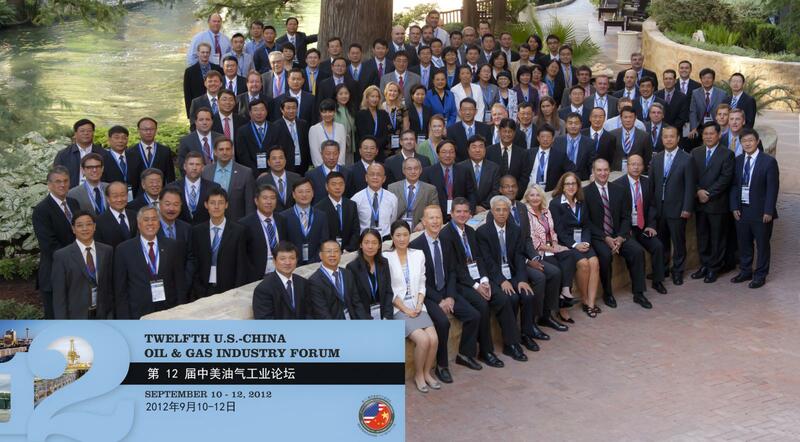 The 15th U.S. - China Oil & Gas Industry Forum was held September 16 – 18, 2015 in Chongqing, China. 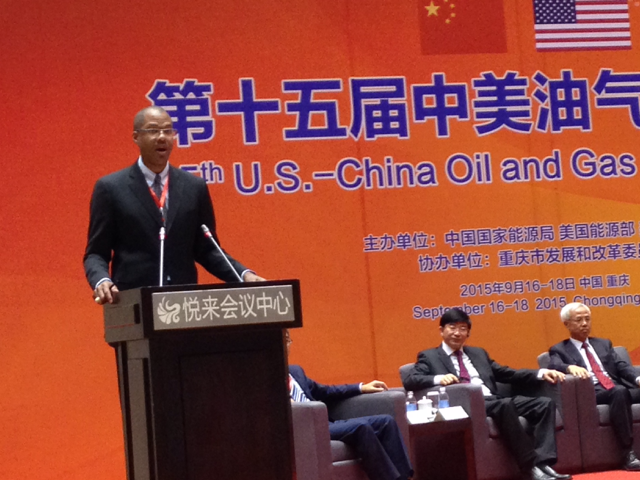 The event took place at the Chongqing Yuelai International Convention Center and included a site visit to Chinese state oil and gas company Sinopec's Fuling Gas Field. Discovered in 2012, Fuling is China's first large-scale shale gas field to enter into commercial production. 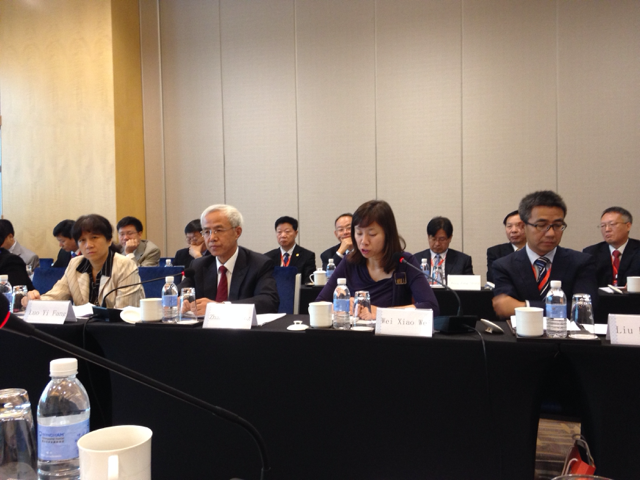 On September 17-18, the forum's technical sessions were held.